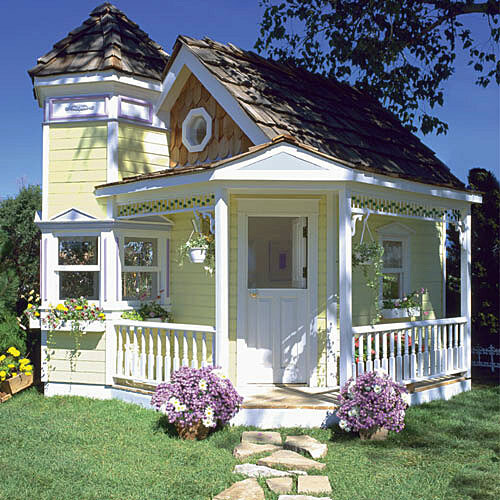 Playhouses Will Be in Heaven! 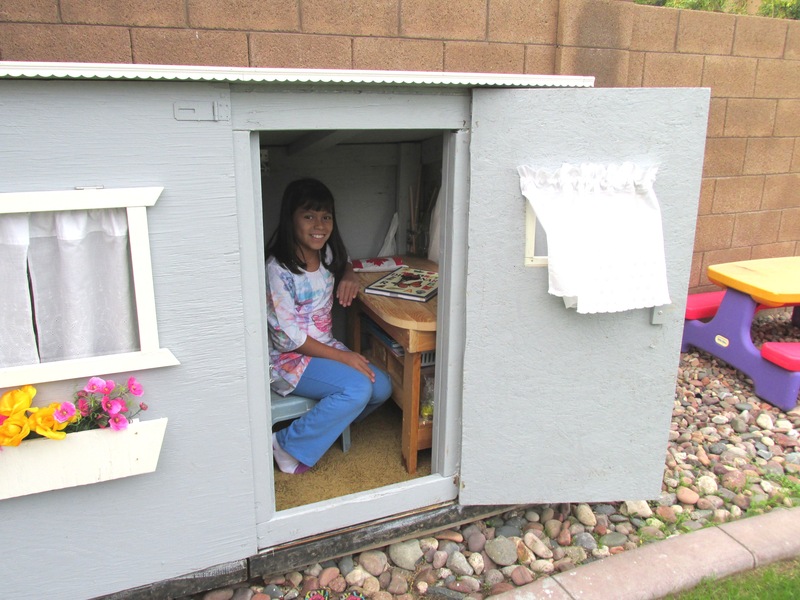 From my earliest memories, I have LOVED playhouses. 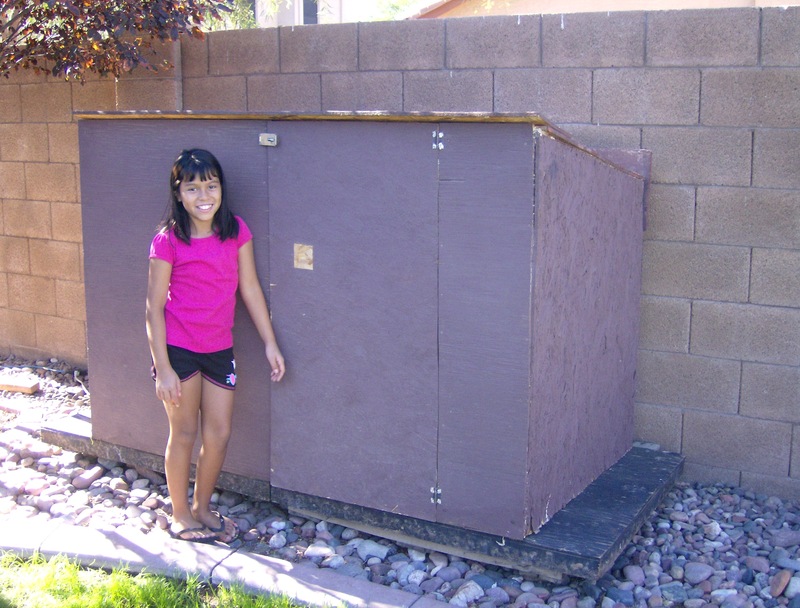 My talented and skillful father built one for us when I was four years old. It was a big triangle and transformed our woodsy Oregon backyard into a deserted island, the open sea and the jungles of deep Africa. 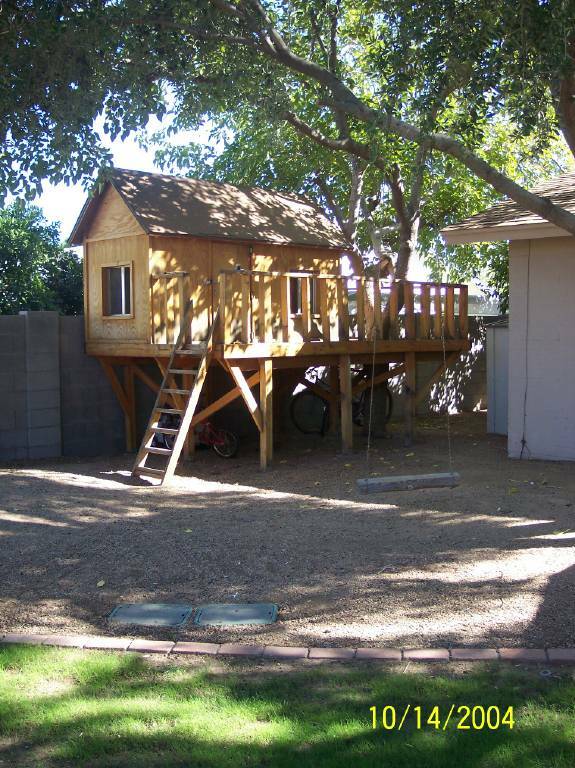 When our kids were 4, 1 and nearly born, we moved into a home with a deluxe tree house/fort that was so perfect for our growing family! We lived in that house until the kids were 10, 7 and 5. 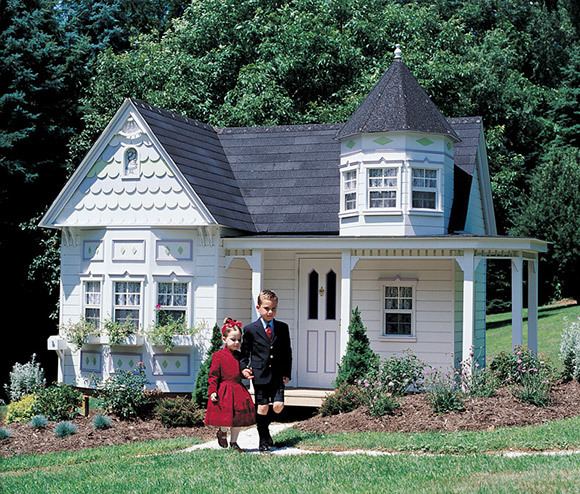 All they knew of backyard bliss involved that playhouse. They decorated it every Christmas with a mini tree, sparkling mini lights and mini stockings for all family members and the dog. Secret meetings were held there… and sleepovers. Lots of sleepovers! With my husband leaving the country for ten whole days, the kids and I, …. O.K., it was just ME…. 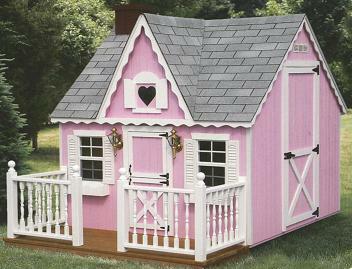 decided to build a playhouse for Nora, the Colombian princess, before she was too old to play in one. Budget: $50 max. And that is only if I put off grocery shopping for a week or two. How many times can teenagers eat spaghetti in a week? We’ll see. 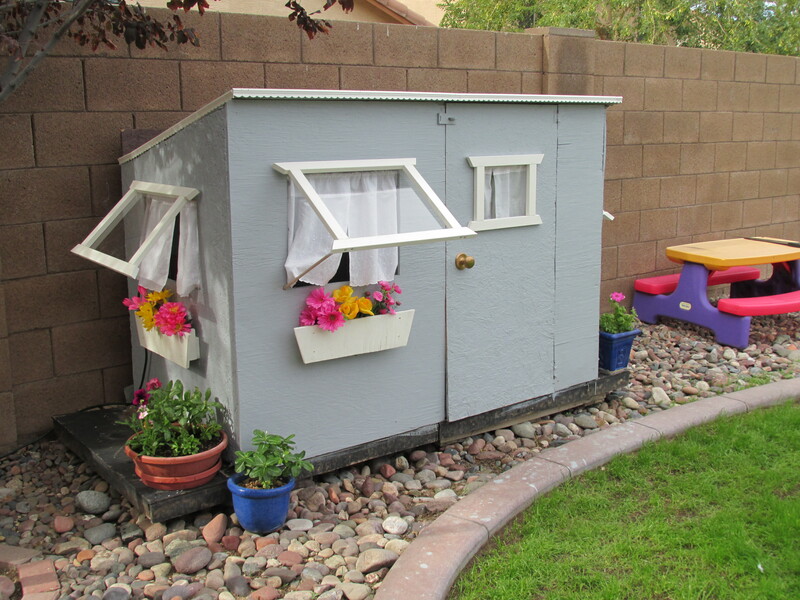 It is a tool shed my son built when he was nine. It is solid! Wish me luck and say a few prayers for creativity and imagination and more creativity and free stuff and great ideas and more free stuff like carpet and a bean bag chair. A few windows, some flowers, a slap of paint and this place will rock her little heart for a few more years! Be strong in the Lord and never give up hope.